Hydraulic Power Steering System Basic Preventative Maintenance. As explained in the R.H. Sheppard Video below the key steps for maintaining a hydraulic power steering system are simple, yet critical to reliability and lifespan of the system. These principles apply to any vehicle or steering gear make and model. Changing the power system filter and oil at regular intervals is all it takes to maximize the life of a hydraulic power steering system. Completing the preventative maintenance by changing the oil and filter is especially important after replacing a pump or steering gear, in fact it is critical to do so after the hydraulic circuit is broken into in anyway, this will help prevent damage to the newly installed equipment. 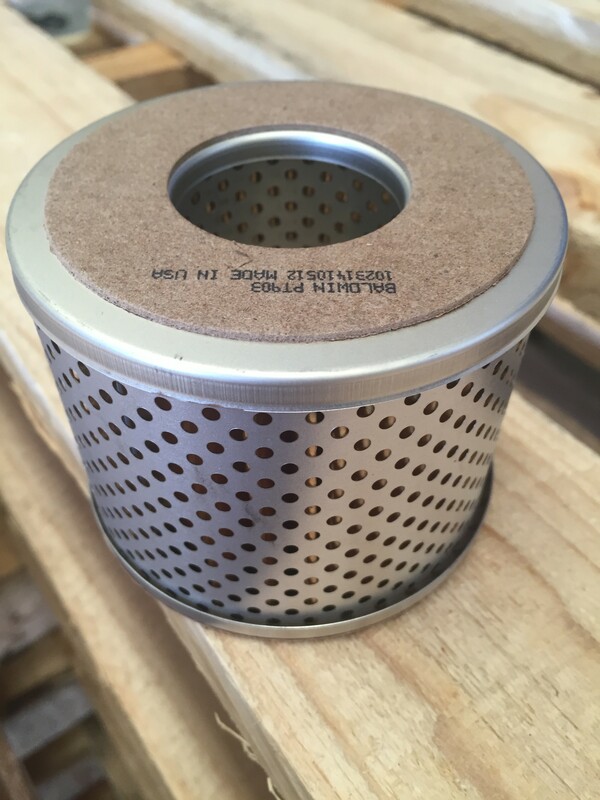 A new filter is a fraction of the cost of a new steering gear or power steering pump so it good business basics to complete preventative maintenance and spend a little to save a lot. Hydrosteer carry a broad range of filters and reservoirs and can help you to maximize the life of your power steering system.